In this episode Sherri Mitchell speaks with Joanna about: living in a vibratory universe; the responsibility of being given a spiritual name; the indigenous way of life; recognizing our unity with the foundational elements that create life; the mothering, relational, vibratory nature of the language connected to the land; honoring and revering the original sound that created all living things; “we were never kicked out of the Garden”; the origin of colonization; the deep understanding of the web-of-life teachings; allowing oneself to be open and harmonised with the frequencies of the natural world; “the greatest tragedy that can befall us is to go unimagined”; dreamed by the ancestors; from “normal” to a natural state of being; the peaceful, prayerful stand at Standing Rock as the fulfillment of Crazy Horse’s prophecy; decolonizing our minds; the four pillars for being sovereign and self-determined human beings. 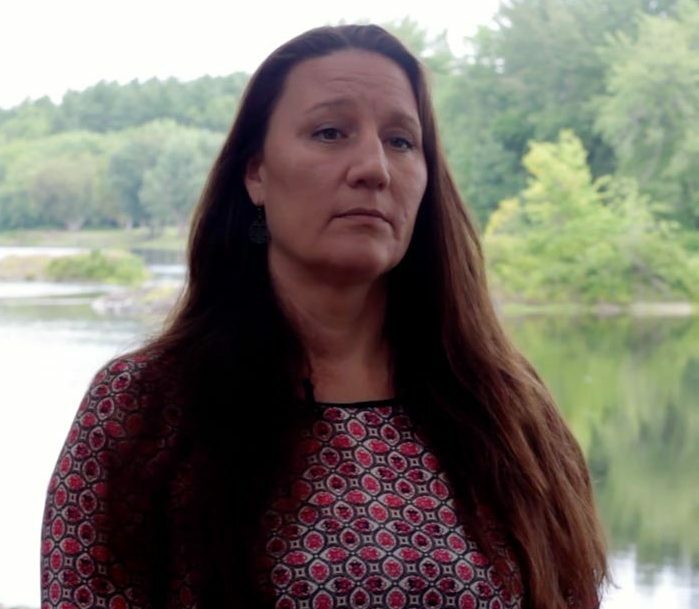 Sherri Mitchell Weh’na Ha’mu Kwasset was born and raised on the Penobscot Indian Reservation. She received her Juris Doctorate and a Certificate in Indigenous People’s Law and Policy from the University of Arizona’s James E. Rogers College of Law. She is is an alumna of the American Indian Ambassador program, and the Udall Native American Congressional internship program. She is the Founding Director of the Land Peace Foundation, an organization dedicated to the global protection of indigenous rights and the preservation of the indigenous way of life. Sherri speaks and teaches around the world on issues of indigenous rights, environmental justice, spiritual activism and transformational change. Sherri is also the co-host of Love (and revolution) Radio, a syndicated radio program that highlights stories of heart-based activism and revolutionary spiritual change. Her new book is Sacred Instructions: Indigenous Wisdom for Living Spirit-Based Change.